Gameplay-facilitating trainer for Slay the Spire . This trainer may not necessarily work with your copy of the game. 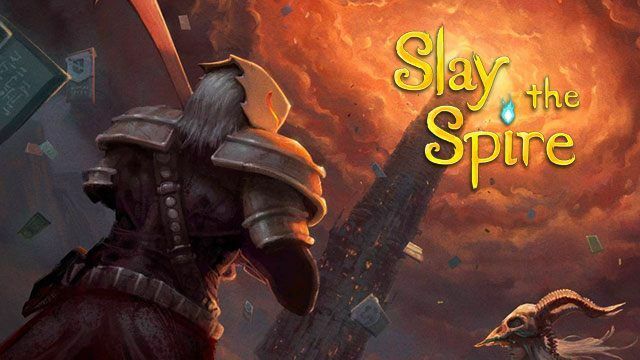 Available here: Slay the Spire Trainer. Set Health: Once you are in the game, press this to set the health to the value that can be modified in the trainer. If it doesn't work immediately, try again. The game tends to detect if your health is too high, so keep it under 1000, or maybe even less. Set Gold: Once you are in the game, press this to set the Gold to the value that can be modified in the trainer. If it doesn't work immediately, try again. The game tends to detect if you have too high a value, so keep the value low enough to buy stuff only. Set Cards Can Play: Once you are in the game, press this to set the number of cards you can hold in a current battle to the value that can be modified in the trainer. If it doesn't work immediately, try again. The maximum is 10, so likely should not use anything higher. Unlimited Energy: This option will have to be used at the beginning of each Player's turn to attack! Don't forget! This option should only be used when about to play a card and use Energy! Toggle on, then wait for the trainer to say activated, then immediately play a card. The option will then say deactivated after 3 seconds, then will say activated a third time to let you know it's finished. You will have 99 energy to play cards.